tubechopped her speech from Noel Coward’s “In Which We Serve” (1942). Fact (?) I learned in college: Goebbels was constantly infuriated and impressed by how much better and subtler American and English propaganda films were. The expedition, organised by Richard Churchyard, travelled to São Paulo, then overland to the rivers Araguaia and Tapirapé, heading towards the likely last-known position of the Fawcett expedition. During the inward journey, the expedition was riven by increasing internal disagreements as to its objectives and plans, centred particularly on its local leader, ‘Major Pingle’ (a pseudonym). 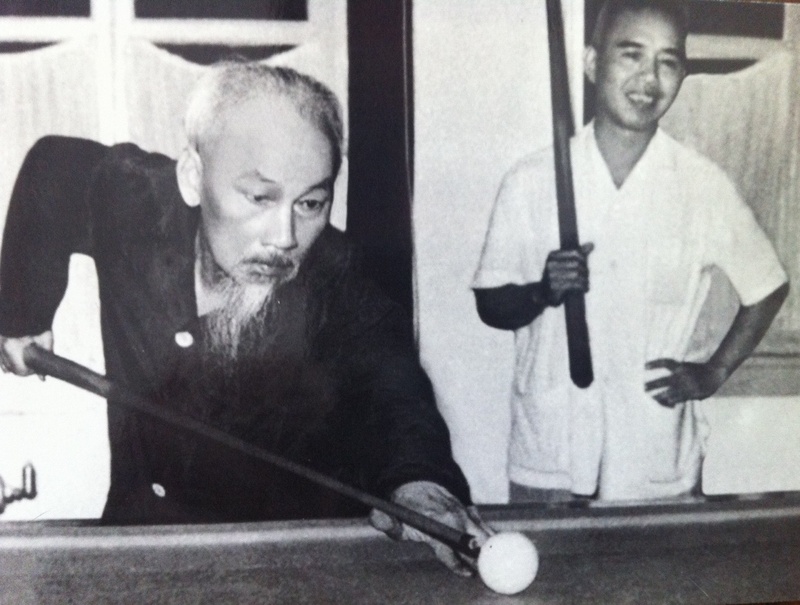 Ho Chi Minh’s brother, according to wikipedia, was a geomancer. Geomancy ( Greek: γεωμαντεία, “earth divination”) is a method of divination that interprets markings on the ground or the patterns formed by tossed handfuls ofsoil, rocks, or sand. The most prevalent form of divinatory geomancy involves interpreting a series of 16 figures formed by a randomized process that involves recursion followed by analyzing them, often augmented with astrological interpretations.